Thank you to our sponsor for over a decade of support bringing this festive event to our visitors! The gardens are open Wednesday-Sunday for you to enjoy and celebrate the arrival of spring! As a photographer, J.K.’s love for people and nature is portrayed through the eye of the camera. 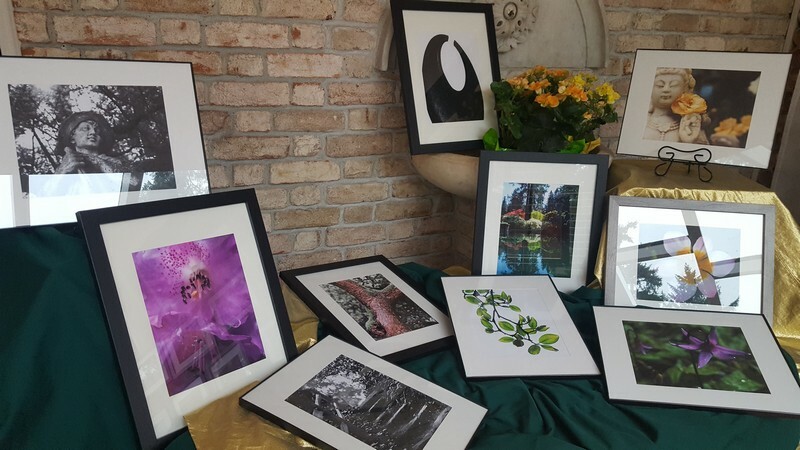 Her landscapes, flowers and wildlife come to life as she is drawn to find the unique detail of each bloom, the power shown in an ocean wave or waterfall, the sunset at the close of a day, or life’s detailed beauty found in natures wild friends. 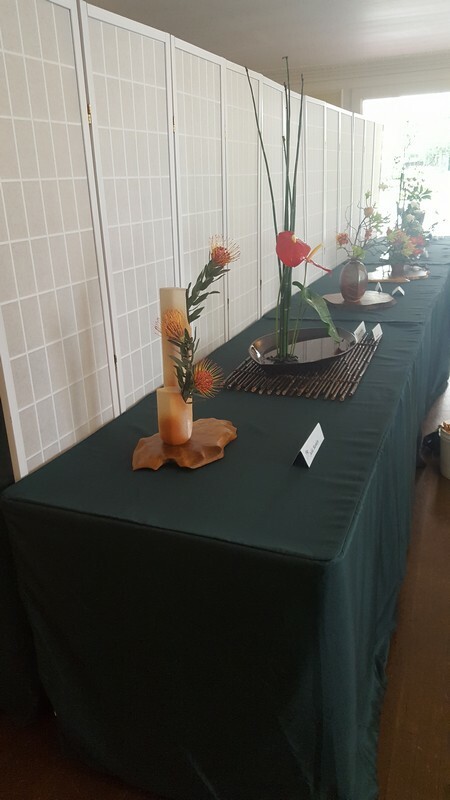 Ikebana International is a non-profit cultural organization dedicated to the promotion and appreciation of Ikebana, Japanese flower arranging. With chapters all over the world we are honored to have the Tacoma-Olympia chapter presenting oIkebanaver 20 displays in the living room of the Wagner House. Demonstrations in the Library courtyard, weather permitting. 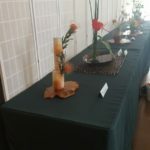 For more information about Ikebana International please visit www.ikebanahq.org. 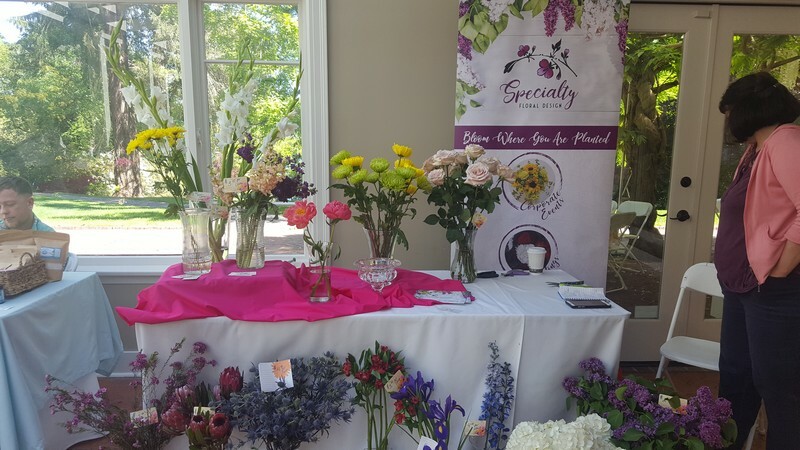 Let Better than a Boyfriend Bakery make unforgettable, delectable treats for your event. All desserts are baked right before your event to insure they will be at their best. These are the details that will make your special celebration and your desserts standout. Linda Ricci of Side Door Pottery creates fun and functional pottery that is designed for daily use and enjoyment! Linda’s interest in clay began when she purchased an art tile and decided she wanted to try to make her own one day. 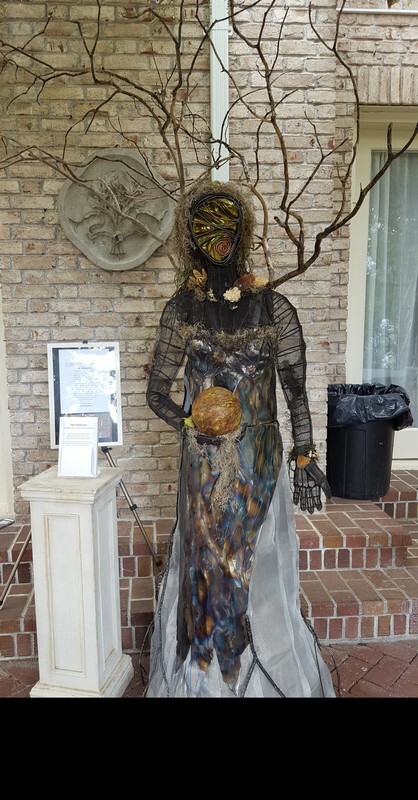 After taking a clay class, she was hooked and the art form became a big part of her life. Linda experiments with many techniques and mostly uses porcelain clay and sometimes brown clay. All pieces are original and are hand-painted, one at a time. 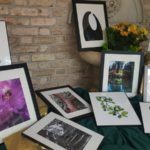 Linda sells her art at farmer’s markets, local art shows, festivals, and galleries. Annika Jones brings her handmade scarves for purchase. Made with organic fibers, these local artist accessories are sure to complete every wardrobe! 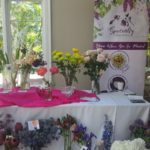 Your purchase also supports the work of domestic violence and homeless related charities along with Lakewold Gardens. 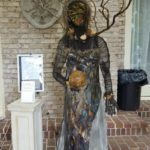 Local jewelry artist brings her unique jewelry that reflects the beauty of and her love for nature. Andi’s creations are unique pieces made with sea glass, and pebbles that she discovers on our beaches, freshwater pearls, and vintage china that she hunts for in antique and thrift stores. When you buy one of Andi’s designs be assured that you are receiving a gift that is as one-of-a-kind as you are. Andi’s pieces are sold at Creative Forces gallery and gift shop at Hotel Murano in Tacoma and Childhood’s End in downtown Olympia. Check out all her amazing treasures at Andi Clark Jewelry. In existence since 1972, the MVAC attracts artists to share knowledge in the visual arts. 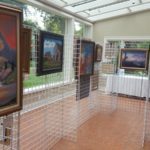 This exhibit, on display upstairs in the Wagner House, will also include painting and jewelry demonstrations throughout the week. 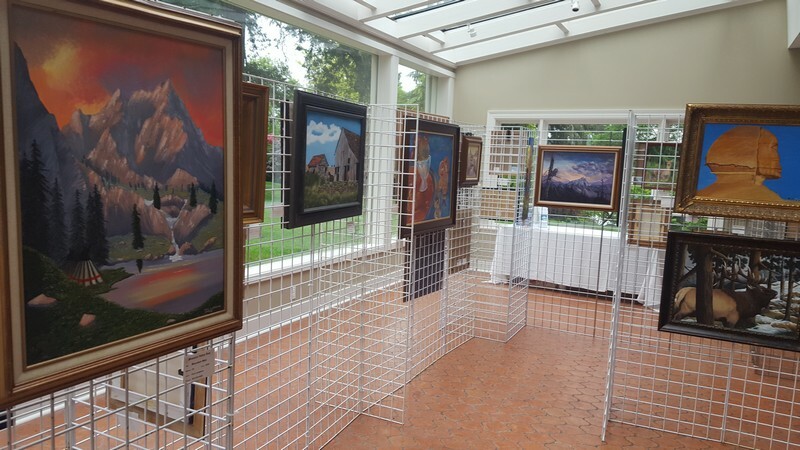 Visitors can enjoy observing artists Linda Taylor, Paul Langston, Sheryl Willis-Frank, Shelly Kosko, Barbara Waid and Kathy Thompson.